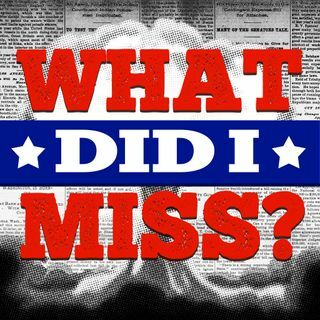 WDIM 6: Yahoo Answers - Election Edition | What Did I Miss? In this episode, we answer all the final, burning election questions that the clueless people of Yahoo Answers had to ask. Please get out and vote, folks.